Now You Do Not Have To Replace Your Sliding Door. 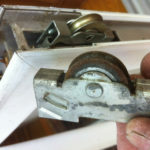 Save Money By Replacing Your Sliding Door Rollers Only. Your sliding glass door bears a heavy responsibility. It serves to provide a method of protection against the element while also offering an inlet for natural light – but it also must withstand the demands of modern family home life. After years of repeated use, most homeowners will discover at some point that their sliding glass door simply doesn’t slide anymore. It might do something closer to a jostle or a jolt, and it may eventually even become so worn out that it threatens to dislodge itself from its roller altogether! We’ve heard it all too often. And we’ve repeatedly heard homeowners express concern that they will have to replace the entire sliding glass door. Well we will tell you now: replacing the entire door is almost never truly necessary. The solution to your unstable sliding glass door is probably as simple and cost-effective as replacing the roller itself! If you have already contacted a door or window company and the only solution they recommended is to replace your sliding door, wait! You can save your hard-earned money by tapping into our one-of-a-kind solution designed to make your life much easier. 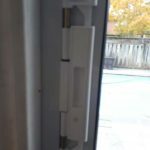 We here at Window Repair Man have been providing our sliding glass door roller replacement services for years, and we understand the myriad moving parts that must work together flawlessly to facilitate a smooth and gliding movement when you open and shut your door. Multiple components have to coordinate in order for your door to work properly and sit firmly in its frame. Just as a faulty car part doesn’t mean that you have to replace your entire car, a faulty piece within your sliding glass door roller system doesn’t mean you have to toss out the whole structure and install a completely new sliding glass door. Your sliding glass door goes through a lot as it sits and moves along its track, and any of the myriad external factors that it must withstand can cause any of several deficiencies. As the structure of your home settles over time, your sliding glass door may lose the snugness of its fit in its frame, losing traction as a byproduct of this shift. If you have children or pets in your home, repeated disturbances against the surface of the glass doors may dislodge them from their track, interrupting that effortless gliding motion that any sliding glass door should have. Buildup of the debris of everyday life within the track itself or hardware may cause disruptions and blockages, preventing your door from gliding along the track as it did in the past. Things like dust, hair and other particles can easily lodge themselves in the cracks and crevices of the roller mechanisms, going unnoticed until the buildup causes a significant blockage. We’ve had far too many people come to us only after they have replaced their actual sliding glass doors, only to discover with dismay that they still don’t slide like they should. It’s a common misconception and an unfortunate misallocation of funding that could be altogether prevented with our sliding glass door roller replacement service. Don’t waste your hard-earned money on a needless replacement. 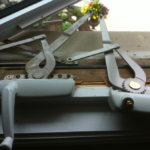 Not only this, we also repair the worn out track and fix broken handles and locks. If you are sick of using that broken honey stick to shut your door, let our experts come to you and fix your issues. 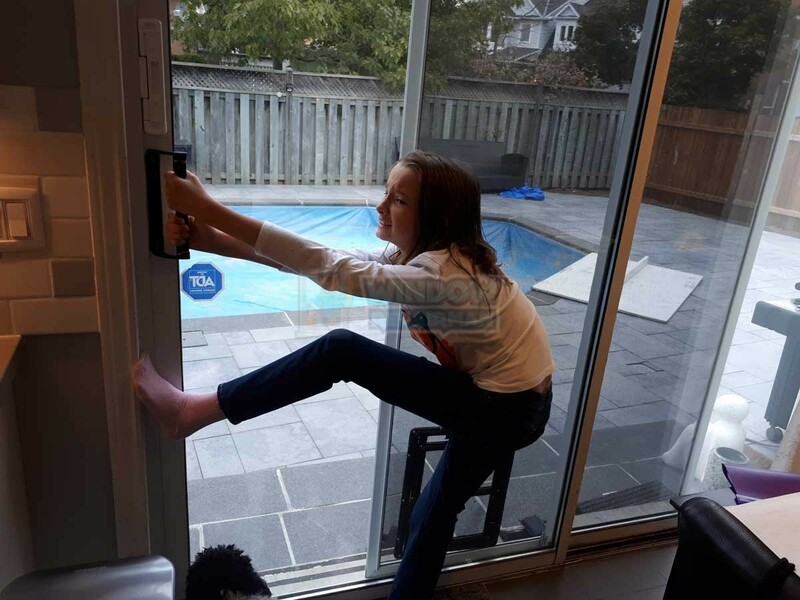 Contact us today to find out if the solution to your stuck sliding glass doors is as simple and budget-friendly as a roller replacement!